Today’s employees expect their workplace to be a good cultural fit, dynamic and inspiring with a purposeful focus that benefits both their business and society. 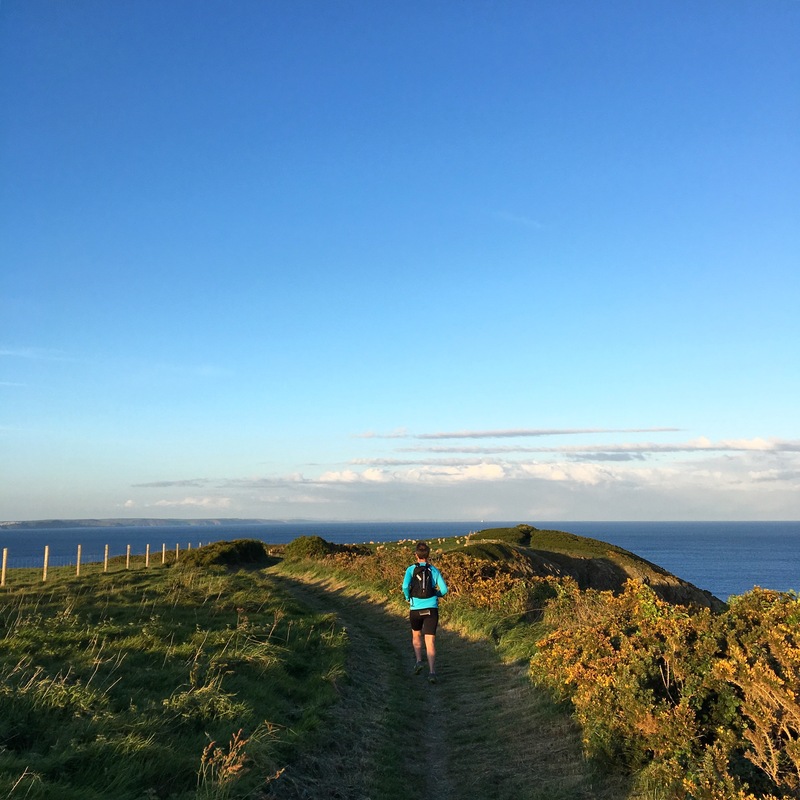 For businesses based in Cornwall, the balance of work and play is part of their DNA – recognising that personal development and a healthy lifestyle is integral to retaining a happy, productive workforce. A pioneering region with a strong legacy of invention and adaptability, Cornwall is home to some of the world’s most exciting ventures. Clusters of likeminded businesses operate in a vibrant community ranging from disruptive challenger brands to Deep Space satellite networks accelerating the pace of global communications. Across the burgeoning tech landscape from health to agriculture, collaboration and cross-fertilisation of ideas are part of workplace culture, engaging and attracting a highly motivated pool of professionals who are making the most of Cornwall’s unparalleled work/life opportunities. Businesses in Cornwall actively recruit emerging talent from some of the best Universities, producing skilled graduates across a wealth of specialisms. High calibre jobs attract an international talent pool drawn by the unrivalled lifestyle and huge potential for career enhancement. Agile excellence is at the core of Cornwall’s tech sector, with clusters of forward-thinking businesses developing next generation global solutions. World-class connectivity at both work and home, coupled with high-profile events such as Agile on the Beach (attracting delegates from all over the world), provide opportunities to network with professionals across a variety of industries, spurring collaborative opportunities and strengthening business relationships – putting Cornwall’s businesses at the forefront of their sectors. Supporting this is a collaborative relationship between business and education, ensuring that work based learning and development is up-to-date and industry-led – future proofing the next generation workforce. For over a decade, Unlocking Potential has been helping people and businesses grow by harnessing knowledge, expertise, and relationships to create connections and networks of opportunities. With dedicated recruitment support and a highly successful track record, Unlocking Potential assists ambitious businesses throughout Cornwall with their search for skilled, talented people to join their workforce. 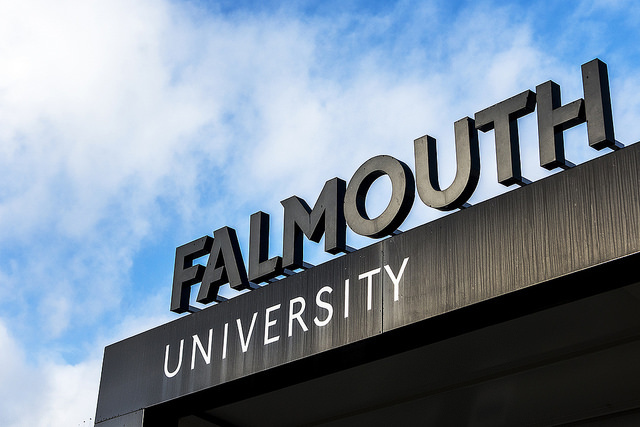 With over 5000 students, Falmouth is one of the top specialist creative multi-arts universities in the country. Renowned for ‘rethinking convention and out-thinking challenges’ the courses at the Falmouth and Penryn campuses are designed to catalyse research and innovation at the forefront of fashion and design, music and film, gaming and theatre. One of the UK’s top ranking universities and named the University of the Year 2015/16 by The Times, Exeter is a hub of globally connected research programmes. Its reputation is reflected in the world-class calibre of its international faculty staff and student body. Producing 18,000 graduates per year, the University of Exeter (with a base in Cornwall) excels in science, academia, government and law, journalism, arts and sport. 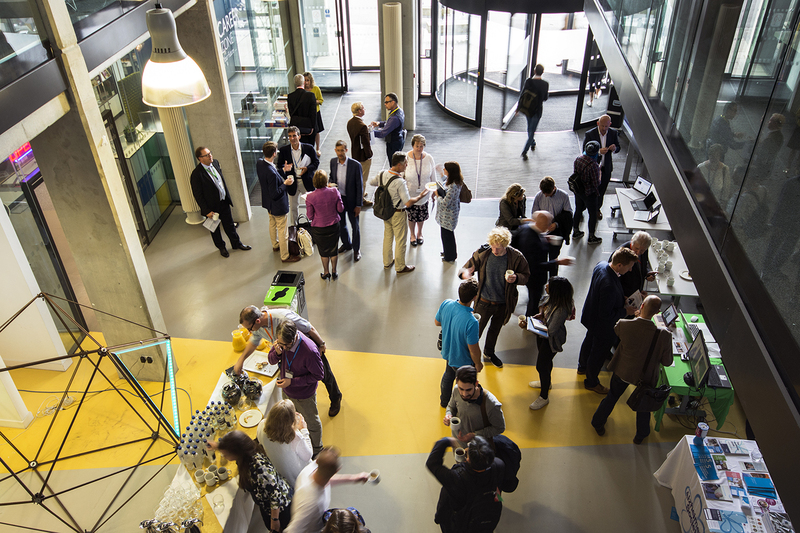 With over 23,000 students, Plymouth University supports over 80 partnerships in more than 30 countries collaborating on research projects, knowledge sharing and the exchange of ideas. Courses include dentistry, robotics, agricultural sciences and marine engineering with a plethora of others across multiple disciplines. Supporting over 35,000 students each year, The Cornwall College Group is the largest education and training provider in the region, with over 2,000 following university courses. In the last ten years over 10,000 apprenticeships make the group the most successful provider of work-based learning in the South West. Rated Ofsted Outstanding Truro & Penwith offers academic, vocational and skills based courses with flexible structures. 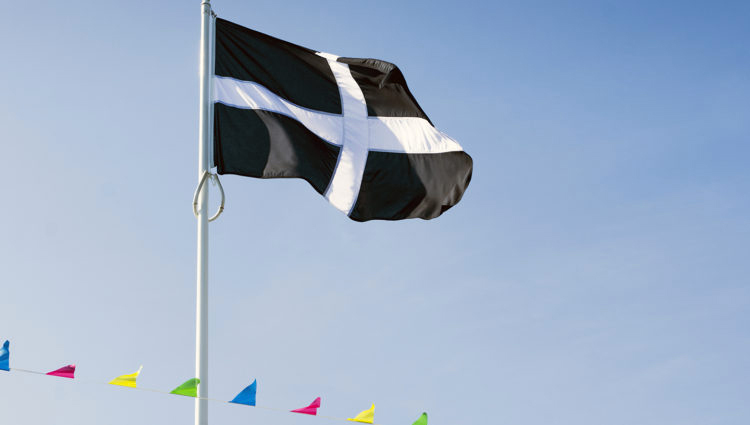 Cornwall’s higher education communities deliver a pool of highly skilled talent joining a motivated international workforce empowered by an exceptional digital infrastructure. A vibrant, creative culture, breath-taking scenery and mild climate contribute to an enviable quality of life, recognised by a business community which is focussed on employee wellbeing. With next generation, collaborative business opportunities among world market leaders, the result is a high staff retention rate and a creative workforce motivated not only by operating in likeminded clusters but by the personal satisfaction of being part of a society with a balanced lifestyle ethic.